It’s back this April and what a party we’re going to have. 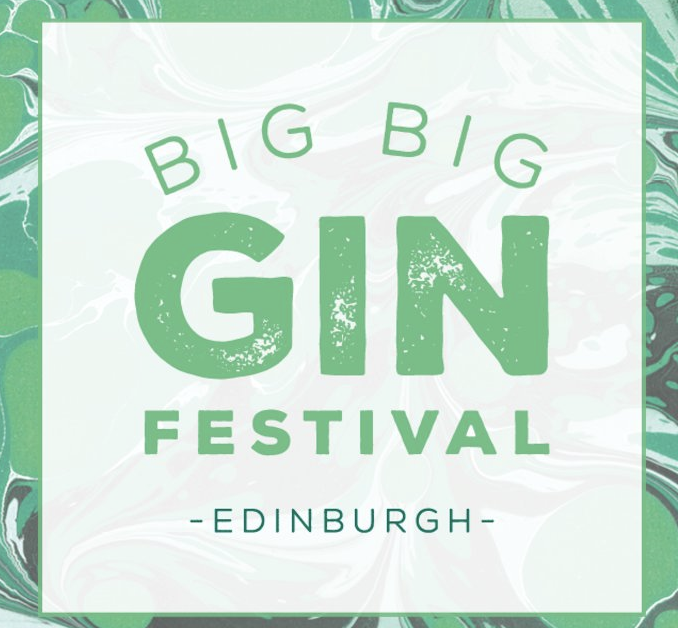 With a huge range of different gins to choose from, this will be a fantastic inclusion into the Edinburgh Social Scene! Scotland is home to 150 Gin Distilleries alone so what makes more sense than to enjoy many of these in Scotland’s capital city, and at this iconic venue. Live music, great food and a gin cocktail bar are all guaranteed. New to gin? This is a must attend event for you. You’ll not be a be-gin-er for much longer.